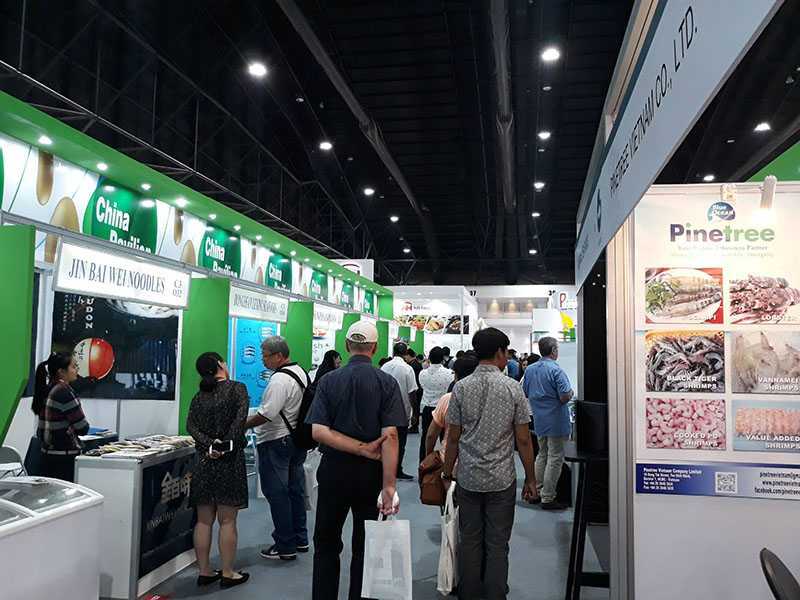 We are honored to be the partner of THAIFEX-World of Food Asia 2018. 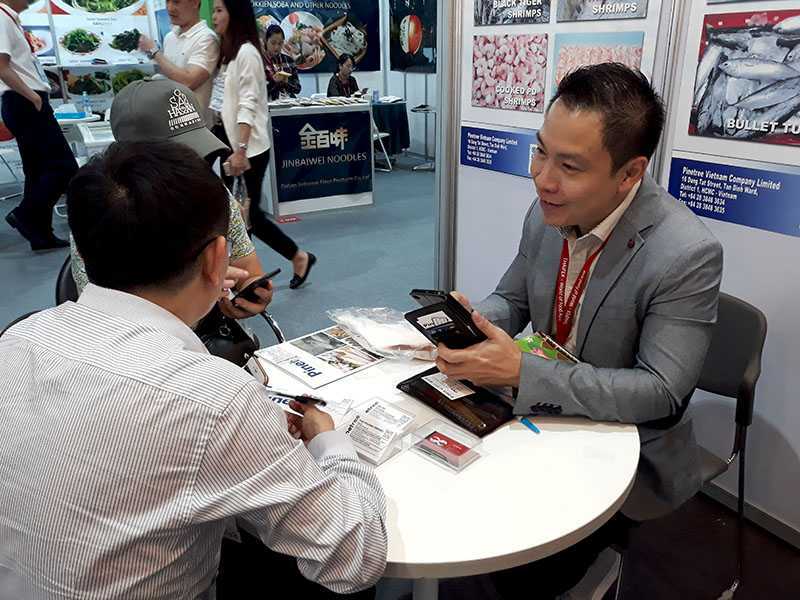 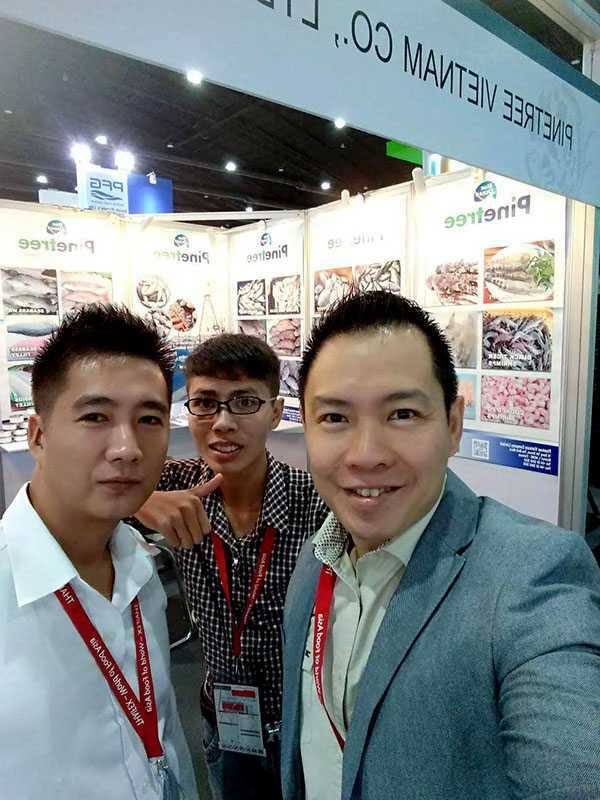 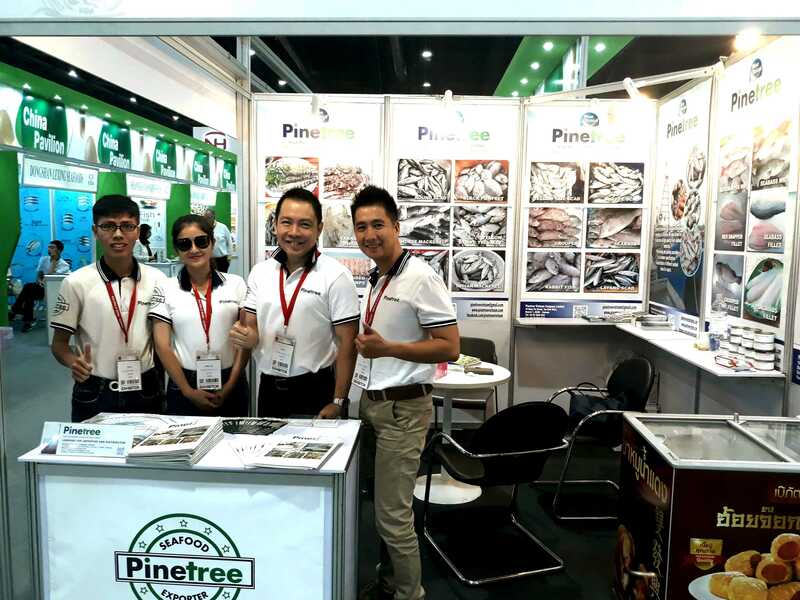 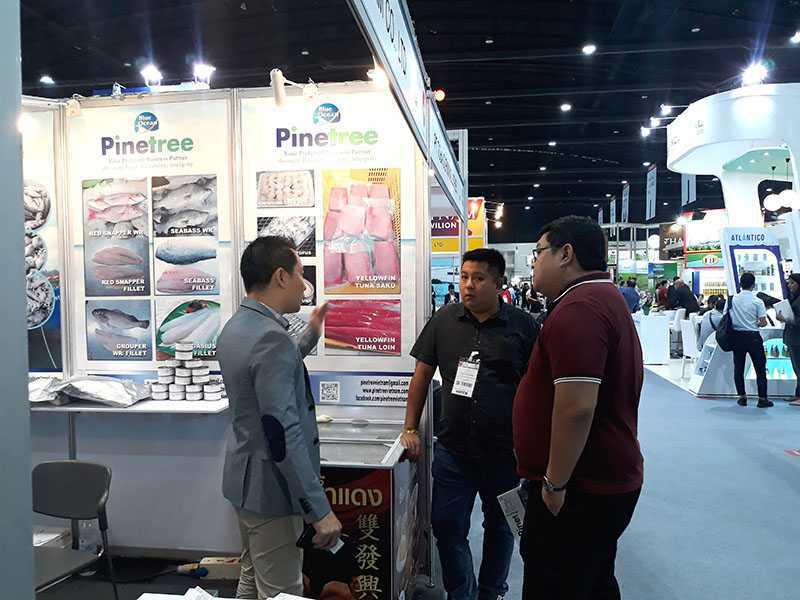 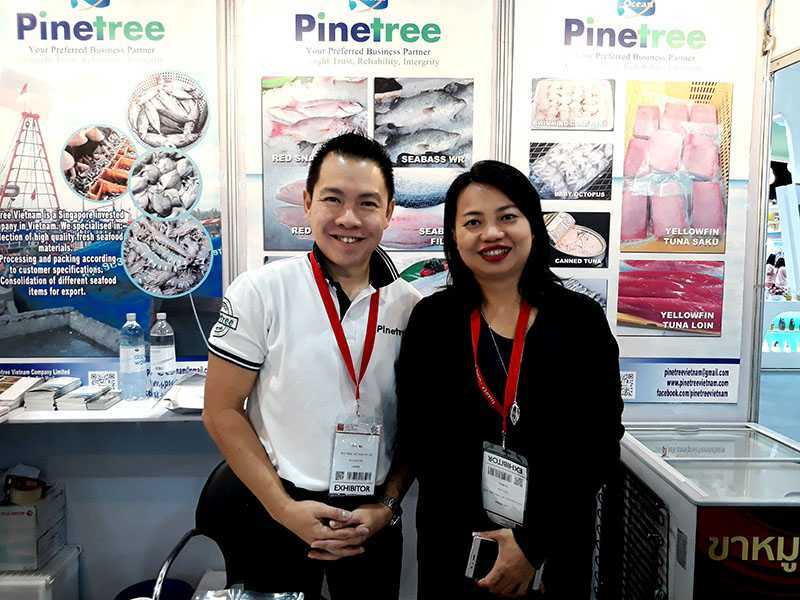 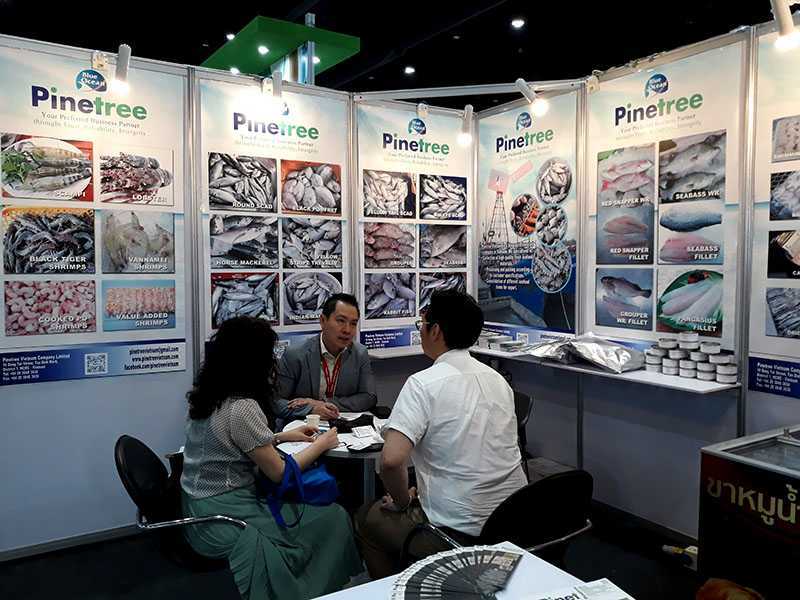 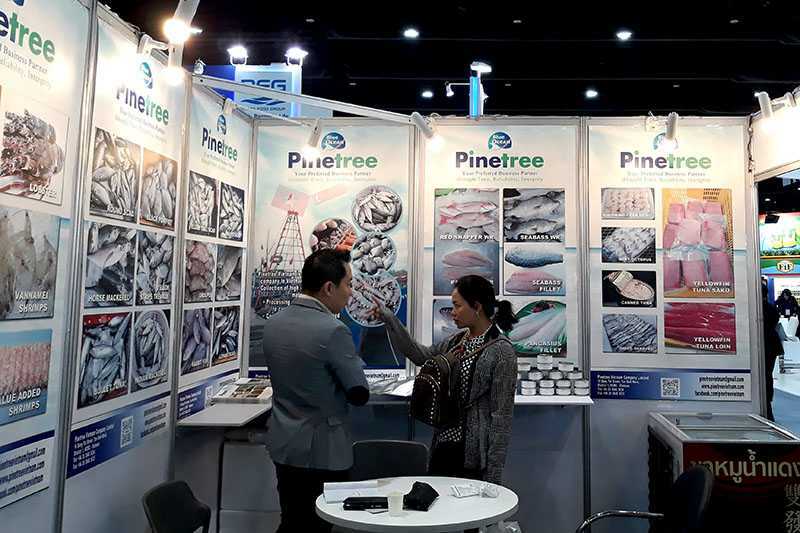 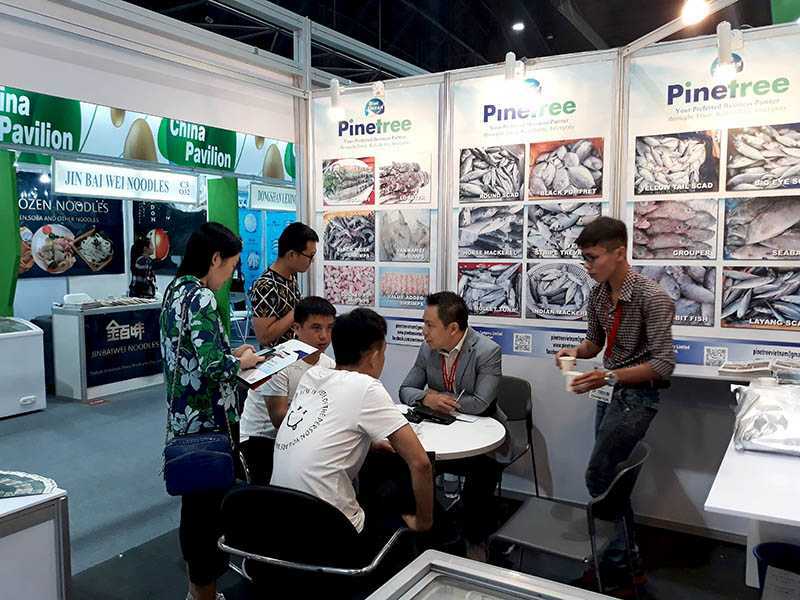 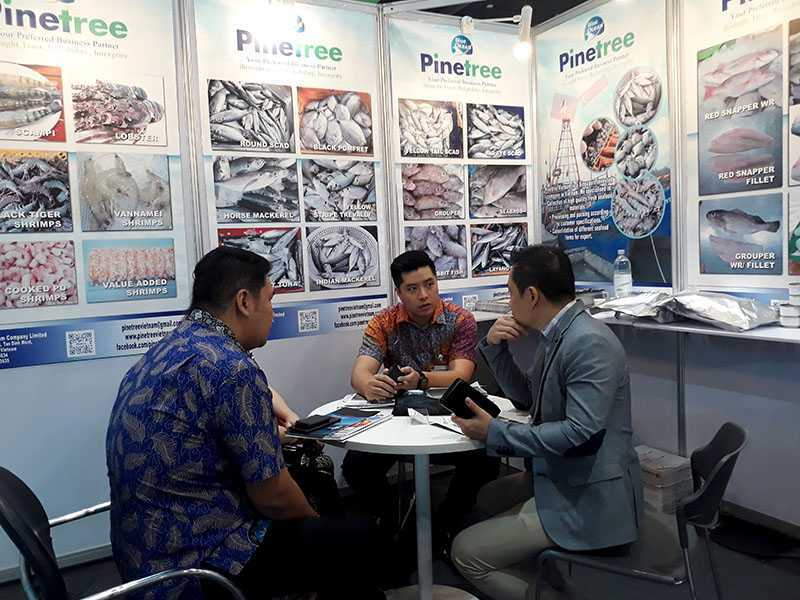 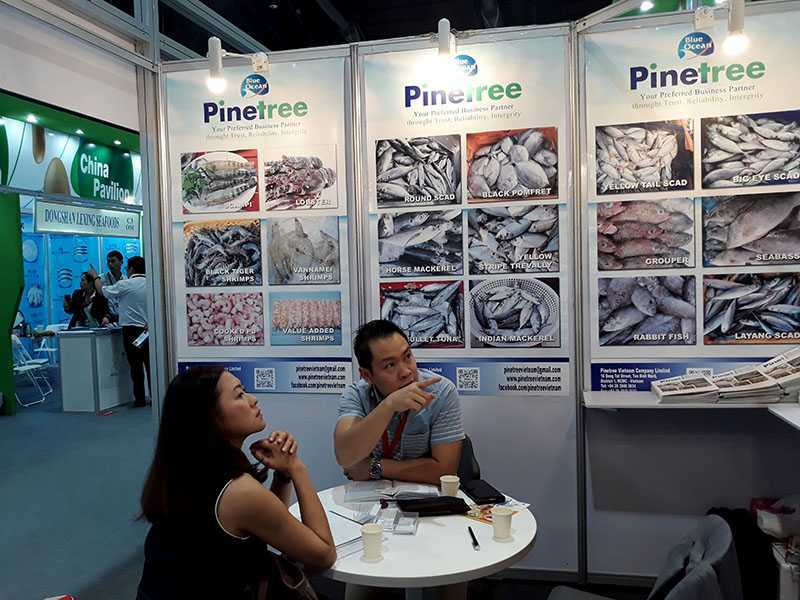 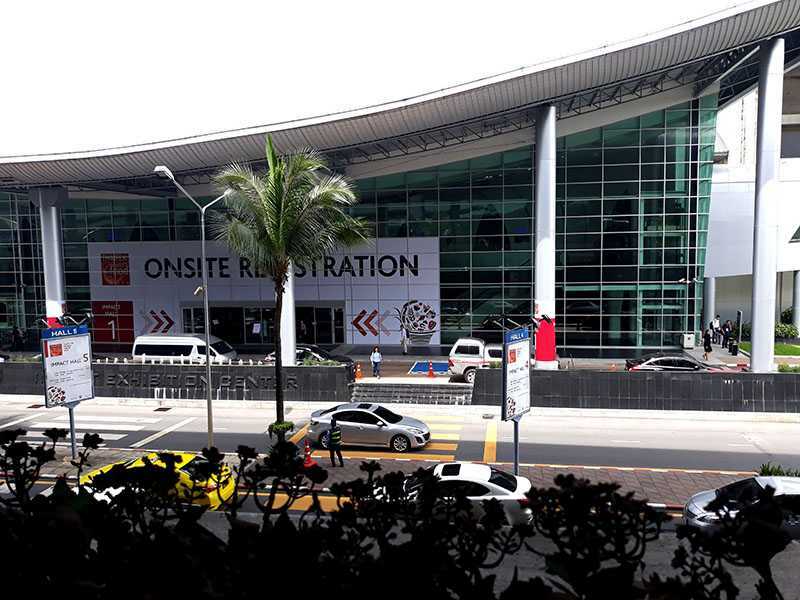 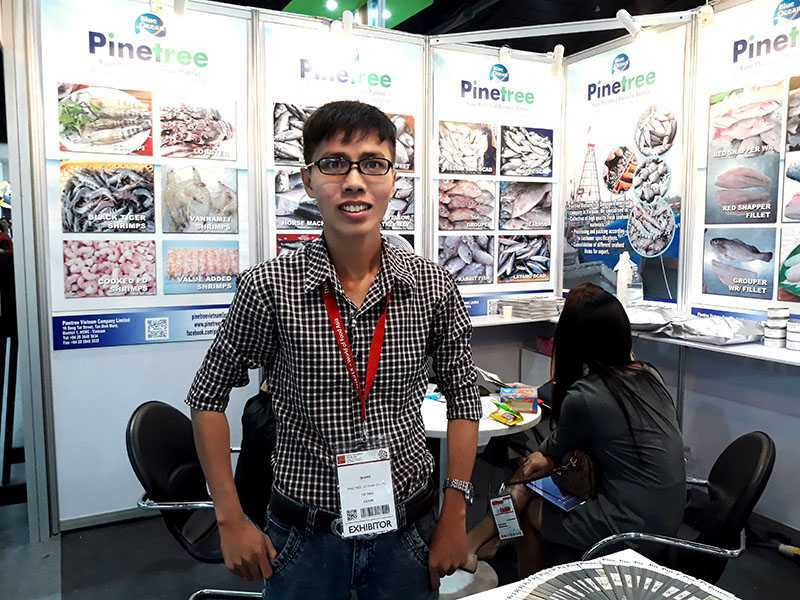 This is one of the largest food trade fairs in Southeast Asia, one of the most dynamic trading areas in the world. 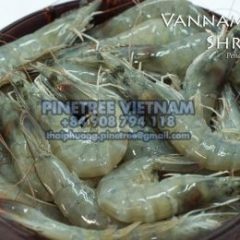 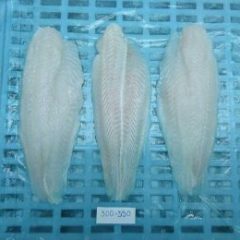 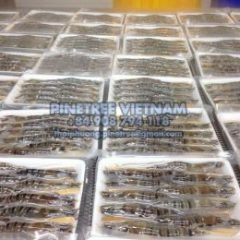 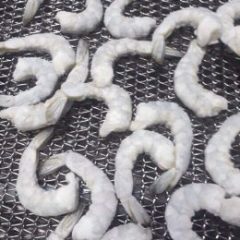 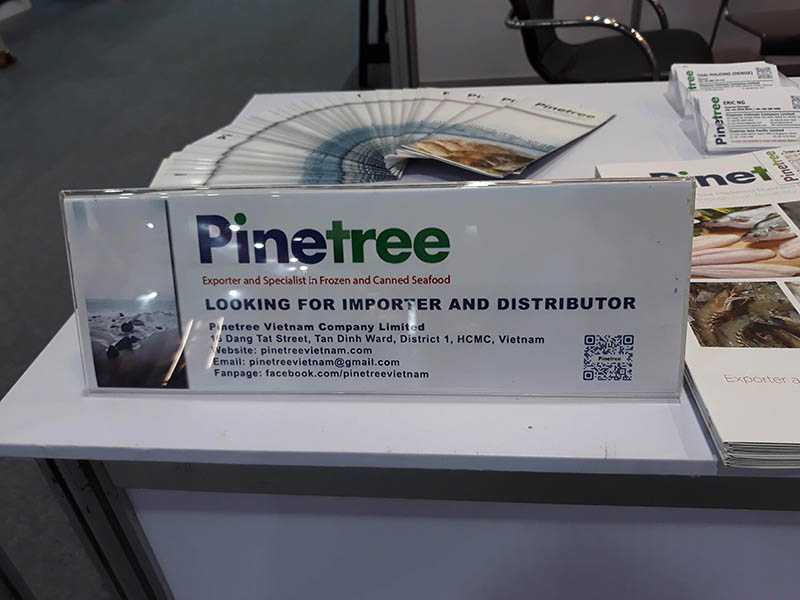 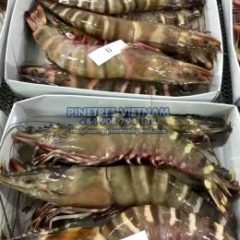 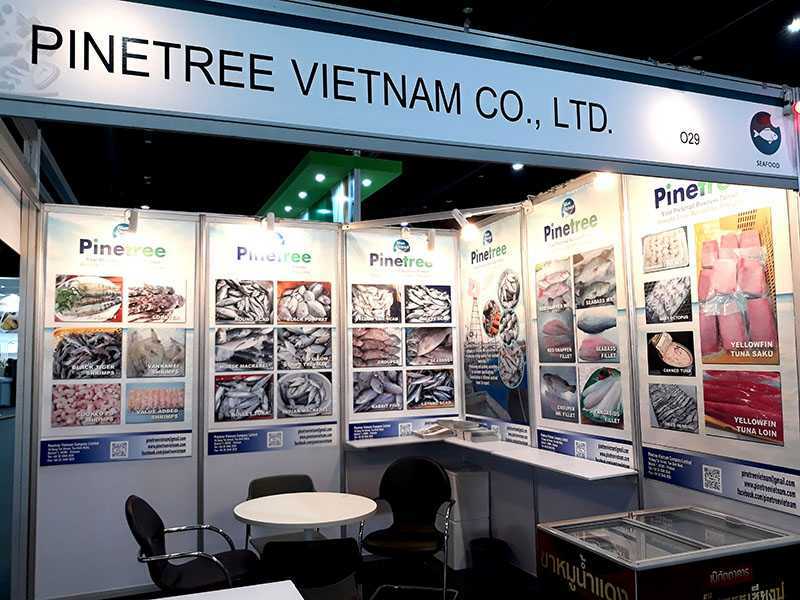 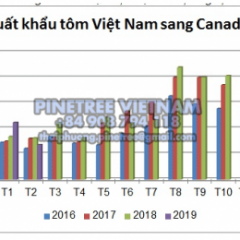 As one of the leading food exporters in Vietnam, we look forward to providing high quality products that fully meet the food safety certification. 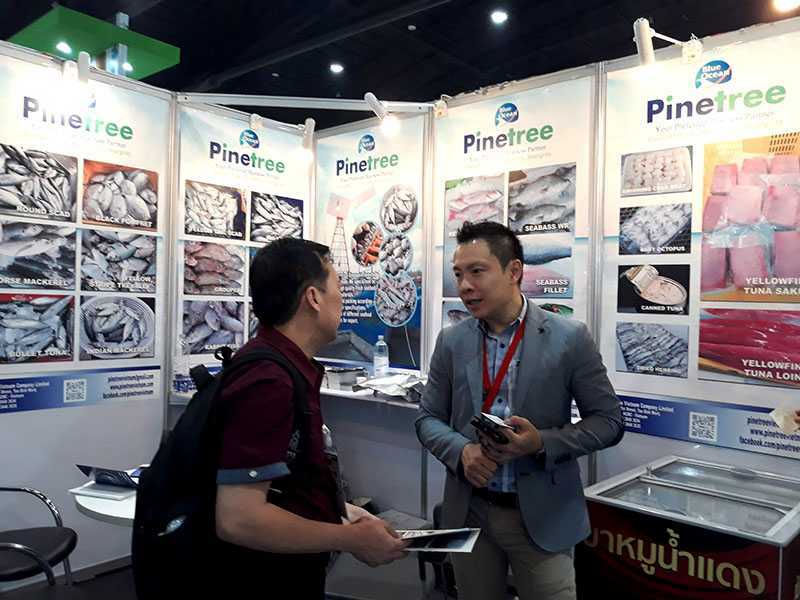 We are very thankful to our customers and partners for their support during the past time.